And here's why REDAS is calling for a review of the property cooling measures. 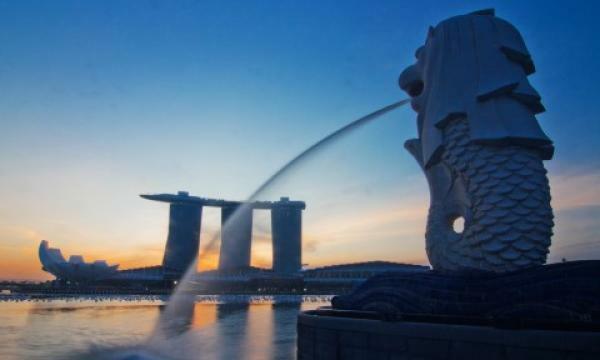 Singapore’s Ministry of Foreign Affairs revealed that its water talks with neighbouring country Malaysia were ‘overshadowed’ by new maritime and airspace issues when they had discussions in December. “Discussions on the water agreement between Malaysia and Singapore have already started. We have eight matters up for negotiations with Singapore and the water agreement is one of them," Malaysian foreign minister Saifuddin Abdullah had told reporters. Abdullah added that it was still too early to draw any conclusions, but the fact that negotiations have started was a step forward. Singapore-based AI startup ViSenze clinced a $27.06m (US$20m) Series C funding led by Gobi Partners and Sonae IM.The start up eyes to use the proceeds to expand its visual commerce technology and enhance its platform solutions. The latest funding round raised ViSenze’s total funding amount to $46.68m (US$34.5 m). 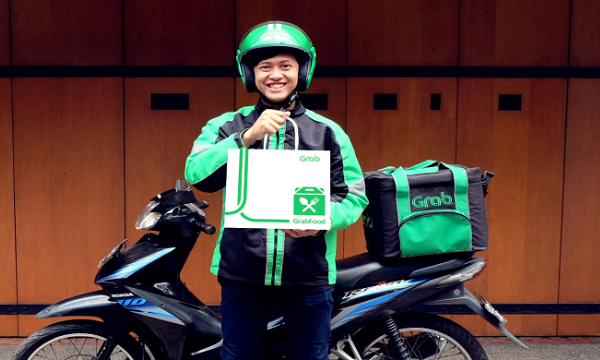 It last raised $19.22 (US14.21m) in a Series B round in 2016 backed by eight investors. The startup, which has offices in the US, UK, China, South Korea, India, and Singapore, develops advanced visual search and image recognition solutions for retailers and publishers. Its system allows retailers to convert images into immediate product search opportunities. The Real Estate Developers’ Association of Singapore (REDAS) is seeking a reprieve on the Additional Buyer’s Stamp Duty (ABSD) rates to keep away from the “land grab” situation which has happened in the last two years. Since July last year, property developers have had to pay 30% ABSD on acquired land, up from 15% previously. Out of the 30%, 5% is non-remittable, Additionally, the time frame to deliver and sell the developed property is capped at five years. As a result, the surprise cooling measures rattled the Singapore financial market and property stocks were "severely punished", REDAS president Chia Ngiang Hong said. “This policy has pushed all developers to exhaust their inventory at around the same time, and could partly account for the land price escalation in 2017 and 2018 because everyone basically ran out of inventory at the same time,” he added.